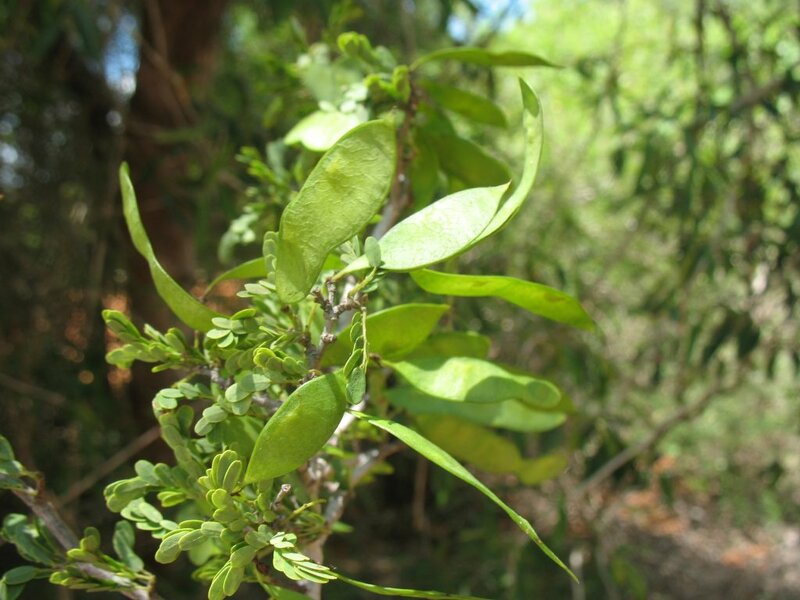 Dalbergia xerophila is a deciduous shrub or small tree growing up to 4 metres tall. The wood is used traditionally to make the shafts of spears. ]. Tolerant of dry and poor soils. Established plants are drought tolerant.